With our broad spectrum of network cabling installation services in Ontario we provide comprehensive data cabling solutions; voice cabling solutions, boardroom and fiber optic cabling solutions. 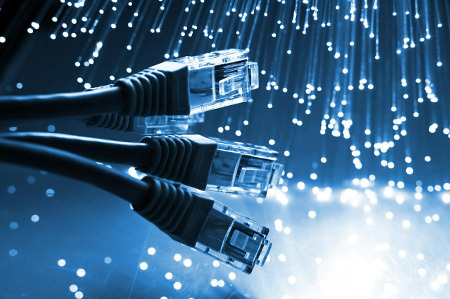 Whether you’re looking for Cat 5e cabling, Cat 6 cabling, fiber cabling or WiFi access points, THM Group guarantees to make your cabling network more sophisticated, reliable and faster so that your company can match the industry speed. 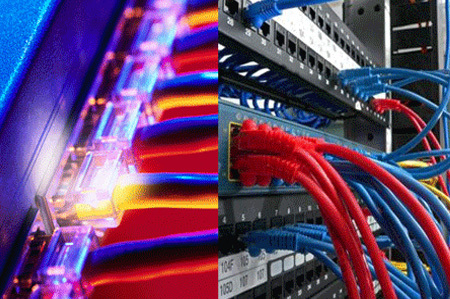 THM Group data cabling services will provide you with professional service from start to finish. All cabling installations are tested and labeled to ensure that your structured cabling is at an optimal state. 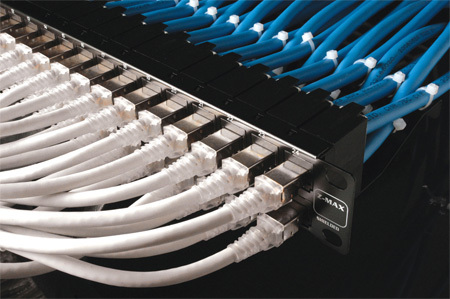 We also offer voice cabling services, whether it’s Cat3, Cat5, or Cat6, THM Group will provide end-to-end installation of your phone cabling, including patch panels, and/or bix panels.With our professional finishing touches, your network cabling will not only be at its top performance, but will be easily manageable. THM Group, your network cabling company, providing design, testing, installation, and network wiring clean up. Voice Cabling Services for VoIP and business phone systems. Complete wiring solutions for all VoIP phones, Conference bridge systems. With certified technicians, we have the expertise to assist you with your installation. Servicing Toronto and surrounding areas. Data Cabling Services, includes wiring of Cat3, Cat5e, Cat6, CCTV cabling for server rooms, business spaces, and commercial buildings, boardrooms. Full service cabling solutions include, Wireless Networking, Patch Panel Installation, Security System wiring, and Intercom wiring. 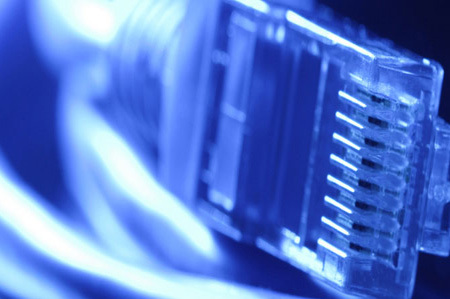 Fibre Optic Network Cabling services include installation, termination and testing. Our Certified Techs are quipped to handle all your Fibre Optic cabling requirements, including Fibre Optic patch cable, Fibre Optic patch panels and Fibre Optic conduit systems. THM Group provides maintenance services for your existing cabling infrastructure. Replacement and testing of faulty wiring, phone and network wiring troubleshooting, re-wiring of network/server racks and office space voice and data cabling clean up.